Exciting news! One of our guests’ favorite tailgate markets returns for the 2015 season on Saturday, May 2. The Black Mountain Tailgate Market is one of our local tailgate markets, located in Black Mountain, North Carolina, about 10-15 minutes west of the Inn on Mill Creek B&B. The market offers seasonal vegetables, fruit, honey, cheeses, pasture-raised meats, and even cut flowers, from local growers and farmers. But it’s more than just a farmers’ market. 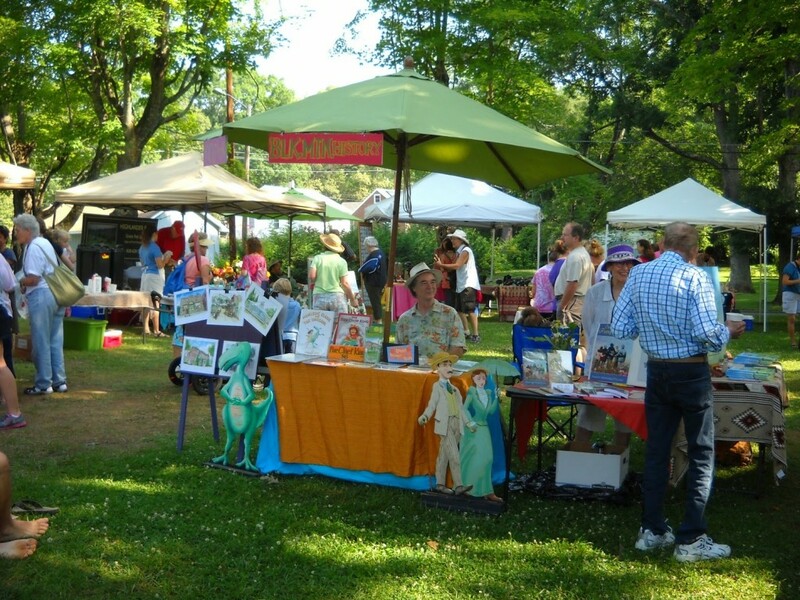 You can also browse local art and handmade crafts, buy fresh baked goods from local bakers, and mingle with our wonderful local community as well as visitors to the area. 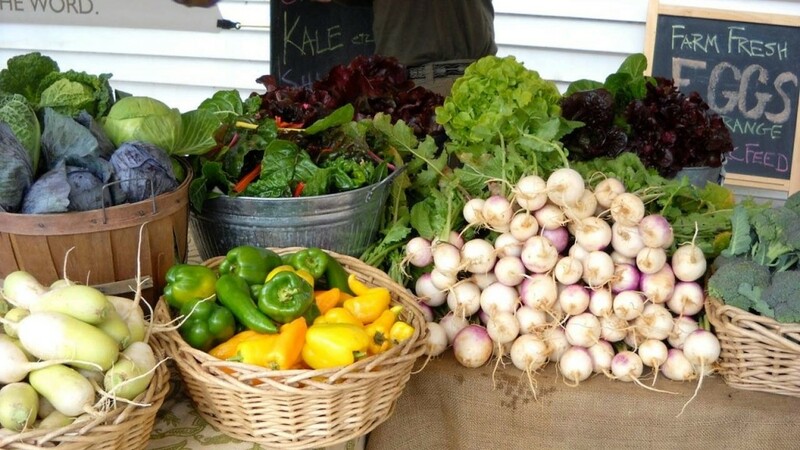 The Black Mountain Tailgate Market runs from 9am to noon on Saturdays from May through October. Just head into Black Mountain on State Street, turn north onto Montreat Road at the Town Square and watch for the tents set up behind First Baptist Church. For more information about the market, visit http://blackmountainmarket.org. This entry was posted in Black Mountain Festivals and Events and tagged Black Mountain, farmers market, food and drink by Inn on Mill Creek. Bookmark the permalink.